Former Army Captain Alton Blackwell never thought he'd return to Afghanistan. Now he has no choice. While on their honeymoon, cryptologist Alton Blackwell and FBI Agent Mallory Wilson receive a desperate plea for help. Resource-ful Afghani teenager Mastana Meer, once instrumental in rescuing a mutual friend from Afghanistan terrorists, finds herself coerced into a nefarious plot by her Al-Qaeda uncle. Having escaped the clutches of her terrorist uncle, the teen is days away from leaving Kabul for a better life when Alton and Mallory lose all contact with her. “[U]nlike regular series where the original is the best, damned if this one isn't the best of them all so far. The story was amazing, I love a good cross global chase and cult action, a really well thought out plot and nicely woven human elements into a lot of action…I loved it. 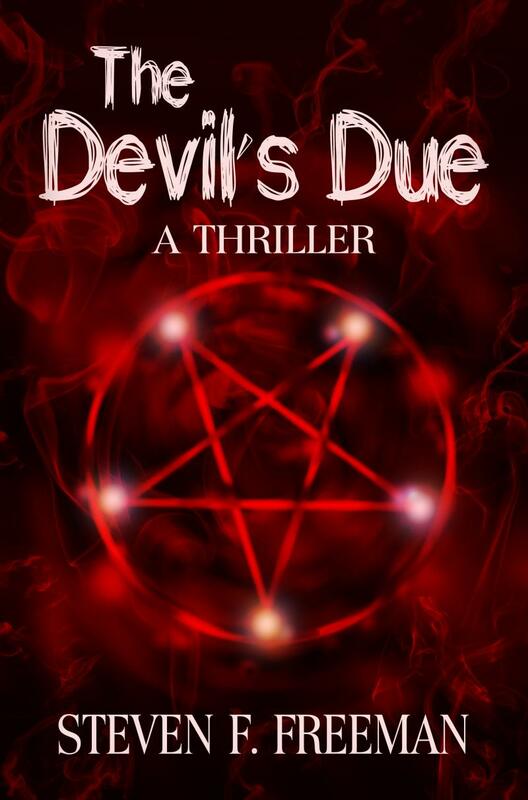 Really found it a rompingly great holiday devouring read.” Sarah R.
“I really, really enjoyed this story — the suspense and the pace are great; it actually reads very quickly because you feel you have to find out what happens next.” Elaine R.
Click here to purchase The Devil's Due.